The swirskii mite is a beneficial predatory mite that readily consumes small, soft-bodied arthropod pests such as thrips. 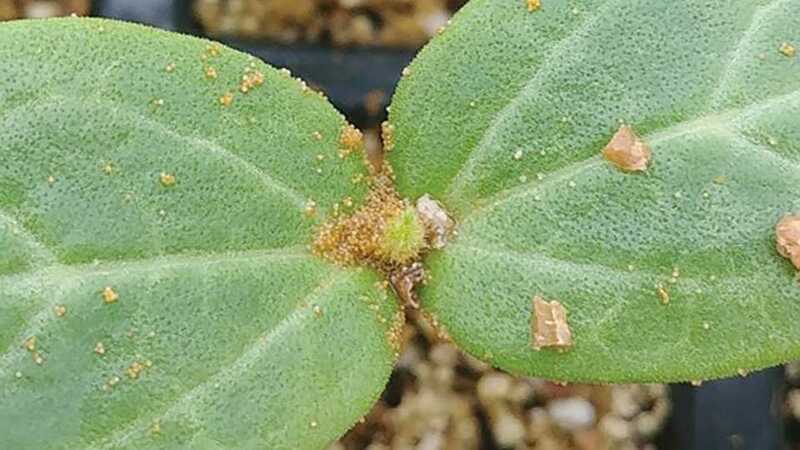 Predatory mites have become popular for insect and mite control in greenhouse and nursery operations up and down the country. While they have several advantages over chemical miticides and insecticides (After all, who wants to spray more than necessary? ), implementing biological pest management programs can take practice. A case in point, the commonly used Phytotoseileius persimilis (typically sold as a variation of persimilis) has gained a reputation as a formidable predator of spider mites. Originally found in Chile, this tiny predator is reared in large quantities in commercial insectaries and shipped all over the world in bottles for use on cannabis, vegetables, and ornamentals, as well as field crops such as strawberries. While P. persimilis is highly effective against two-spotted spider mites when applied as intended, it does not work against other pests. The P. persimilis mite will die before eating a thrips. Thus, growers must find compatible solutions that work alongside persimilis. Luckily, other predatory mites have developed a taste for other pests. The swirskii and cucumeris mites and Orius bugs are examples of predators that eat thrips. These latter species of mites are also sold in slow-release sachets, giving them more flexibility to be used in out-of-the-way places, like hanging baskets. Scouting is a critical part of any biocontrol or integrated pest management program. Dealing with multiple pests is not always easy, especially in cases of high pressure or on sensitive plants. For example, when using persimilis, it is important to scout for thrips and release biological controls (or reduced-risk insecticides) early. If thrips get out of hand, harsher insecticide products may be used, which can be toxic to persimilis. 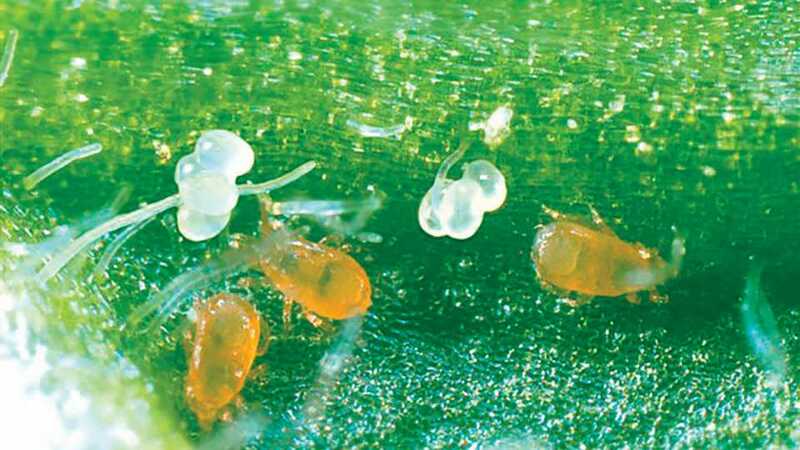 Some growers have reported losing control of two-spotted spider mite populations only after spraying insecticides such as chlorfenapyr for thrips. This effectively restarts the persimilis program on a particular crop, since the grower must wait until the toxic residues have disappeared before releasing more predatory mites. Growers can benefit from consulting with their biological control supplier or pest consultant to identify pesticides that are most compatible with their beneficials program. The biological control industry is adapting to these challenges. For example, advances in research have led to alternative insect and mite foods becoming available. 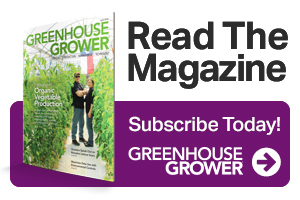 These supplemental feeding methods help to maintain higher populations of some beneficials when there are few pests to eat, thus providing a greater barrier against infestations of thrips or other pests entering the greenhouse or nursery. A new predator establishment technique that is being used in Israel and The Netherlands, and starting to catch on in the U.S., is the use of Artemia, a high-quality supplemental food based on the cysts of brine shrimp. Adding Artemia early in the plant production cycle when pest pressure is low helps predators get a head start on pests. This standing army of predators provides a higher ratio of beneficials to pests at a lower cost when compared with traditional weekly releases. Artemia can also help predators establish on hostile crops where establishment is not sufficient for effective control. Research in The Netherlands has shown that Artemia improved the establishment of swirskii mite and Orius bugs on chrysanthemums, and led to significantly improved thrips control. Artemia has some advantages over more traditional supplemental foods. Unlike pollen, Artemia does not also help sustain thrips in the crop. Artemia can last six weeks or more under drier conditions and two weeks under propagation, and can be refrigerated for up to three years. Artemia is also less expensive when compared with some other supplemental food sources tried in the past. The use of different predators and supplemental food provides more flexibility to growers using different biological control agents to control multiple pests. Justin Leavitt provides technical sales support for BioBee USA. See all author stories here. Steven Arthurs provides technical sales support for BioBee USA. See all author stories here.